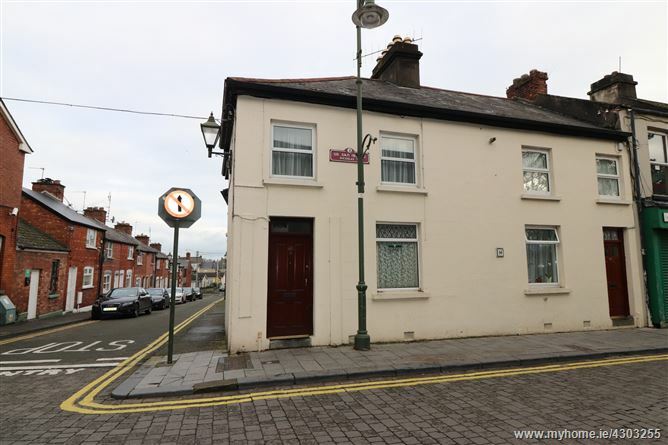 Rooney Auctioneers are delighted to present to the market this extended end of terrace house which is centrally located on Nicholas Street being less than a 5 minute walk to Limerick City Centre. 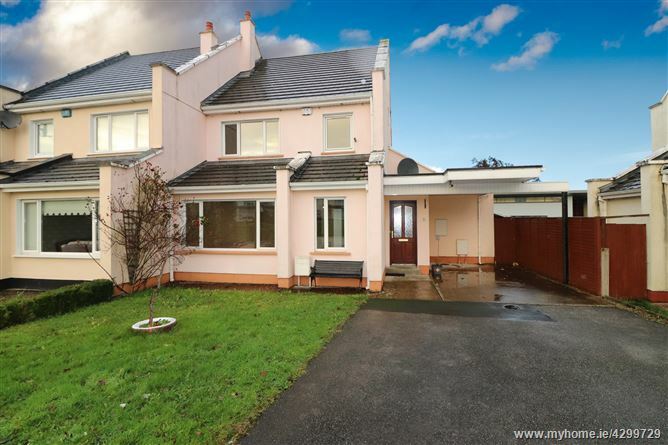 It comprises of 3 bedrooms, living room, kitchen and bathroom. 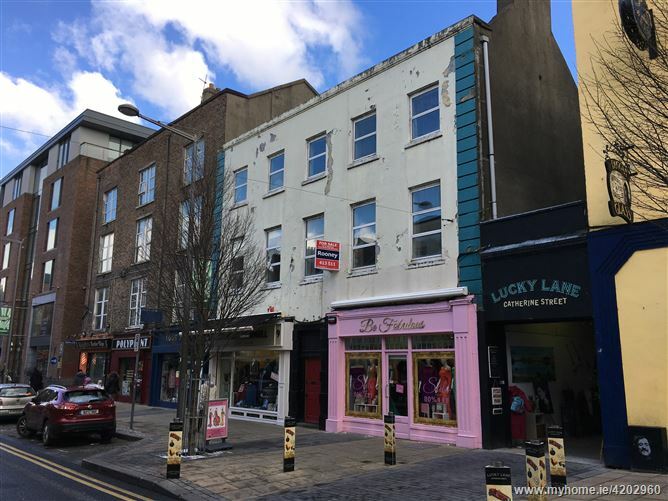 It benefits from a Garage to the rear which opens onto Exchange Street. 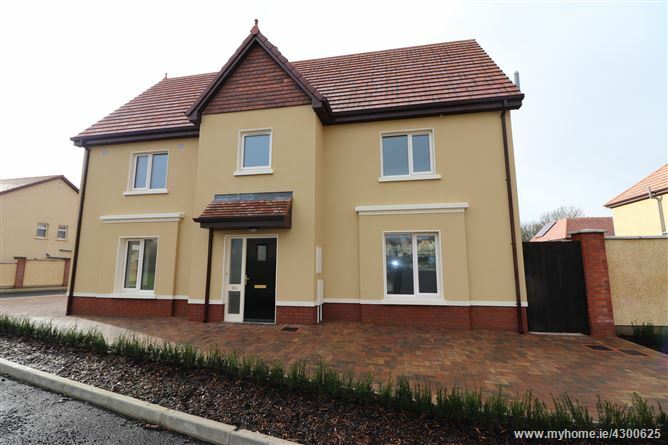 The house also features double glazed windows throughout and gas fired central heating. 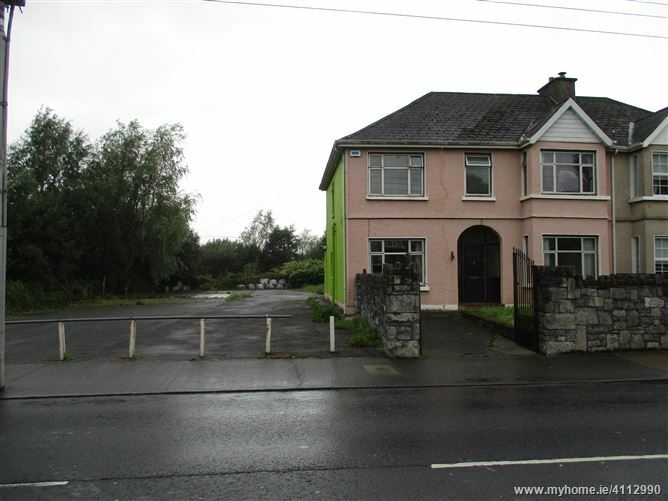 The property would make an ideal home or investment property. 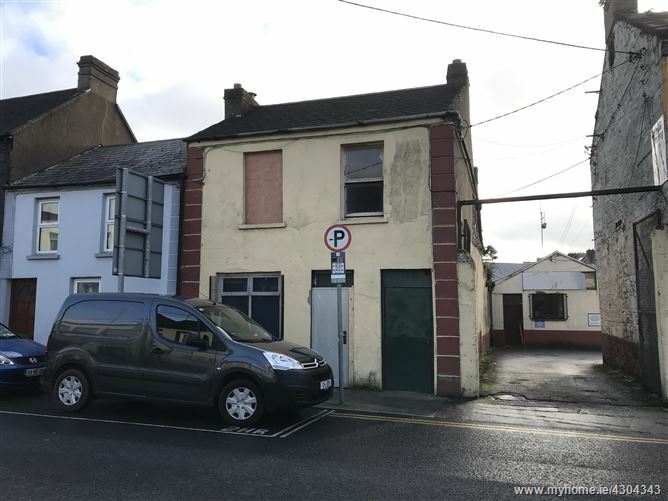 Rooney Auctioneers present this opportunity to acquire an end of terrace building in need of rebuilding and refurbishment. 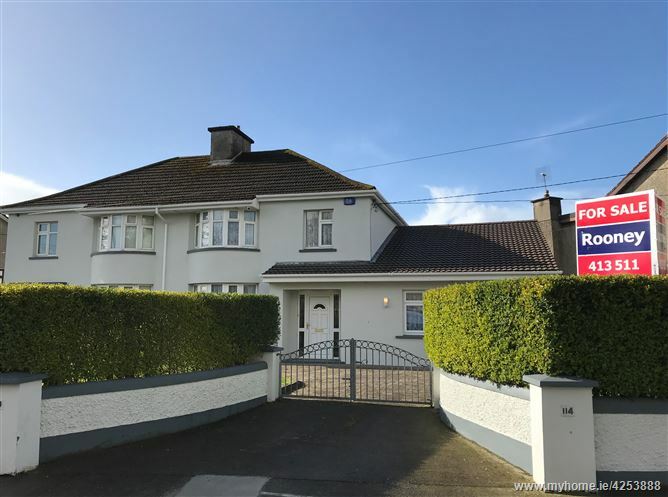 The property is located in Limerick City Centre on Upper Gerald Griffin Street and is in close proximity to Limerick Bus & Train Station, St. Johns Hospital, the new Limerick Courthouse building and numerous other amenities. The property benefits from a long rear yard. The building itself is derelict and is therefore exempt from having a BER certificate.